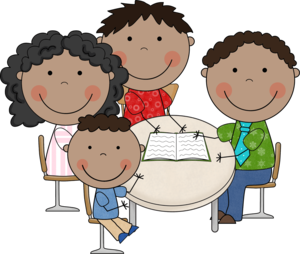 Parent teacher conferences will be held on Thursday, November 15th in both the afternoon and evening hours. 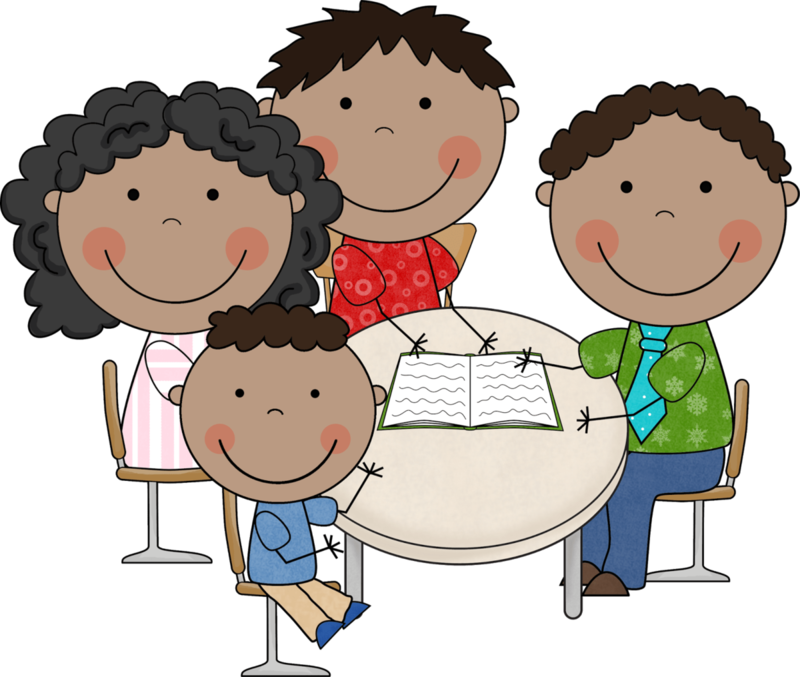 Parent teacher conferences will be held on Thursday, November 15th in both the afternoon and evening hours. Please advised that there will be two sessions for Parent/Teacher conferences. First in the afternoon from 12:30-2:30pm and in the evening from 4:30-7:30pm. We look forward to seeing all of our families!